Speedline® Corporation offers an assortment of accessories used in the installation of PVC piping. From silicone adhesives to vinyl tapes to applicator guns. For securing jacketing, Q-Bands and bungee cords are a must. Other accessories include: PVC Rod Covers, TRS-10 1000º Fiberglass Insulation Blanket, Solvents, PVC Corner Angles and Stainless Steel Tack Fasteners. For more information, download our latest catalog or contact us at info@speedlinepvc.com. 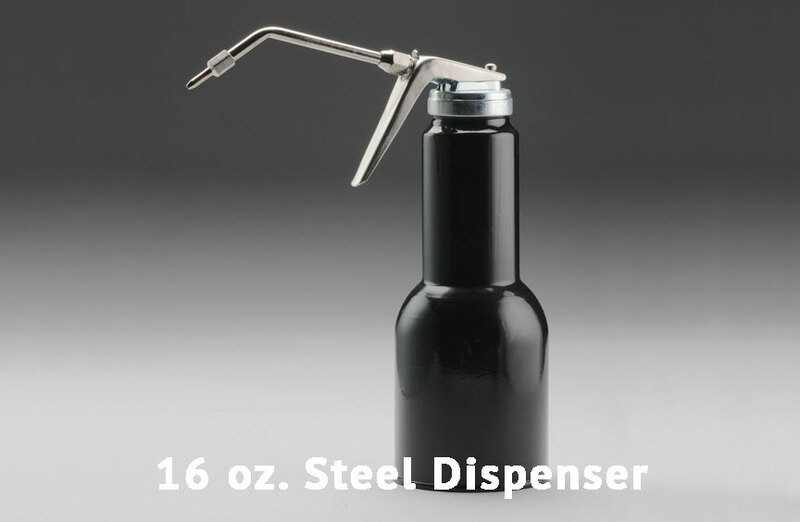 Our most rugged and durable steel dispenser has an epoxy finish to resist rust. 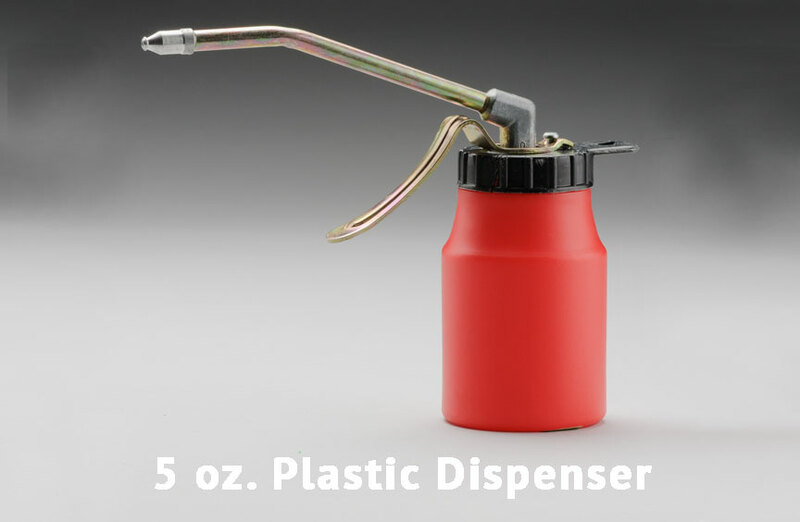 When the project calls for a less durable dispenser, turn to our 5 oz. plastic dispenser. Ideal for dispensing adhesives such as PVC Solvent Weld Adhesive. This is your most cost-effective option for dispensing liquids. When the project requires a caulking gun, our Speedline® Corporation E-Z Thrust Caulking Gun Model 111 is the perfect candidate. Supplied with a spout cutter and seal puncture tool on the gun to simplify your project, the new and improved “Caulk Buddy” can assist you in creating that perfect bead. With a flexible rubber tip, it allows for a professional finished look. 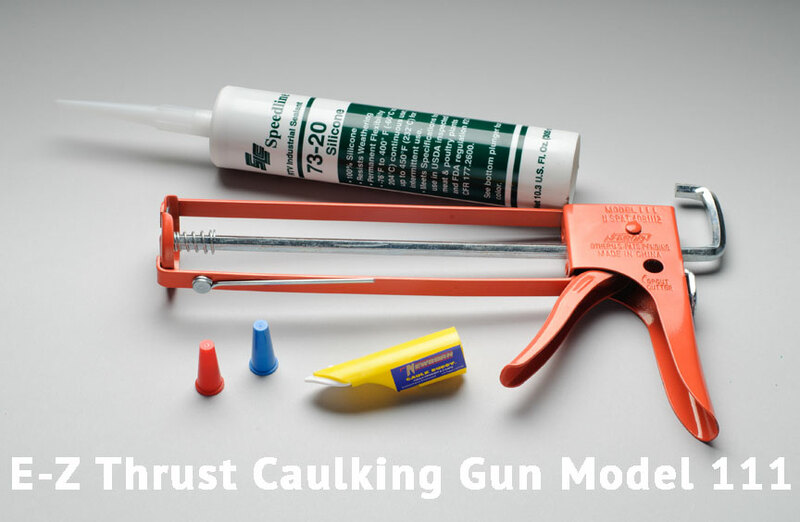 The E-Z Thrust Caulking Gun Model 111 also comes with two spare caps that will save unused caulk. 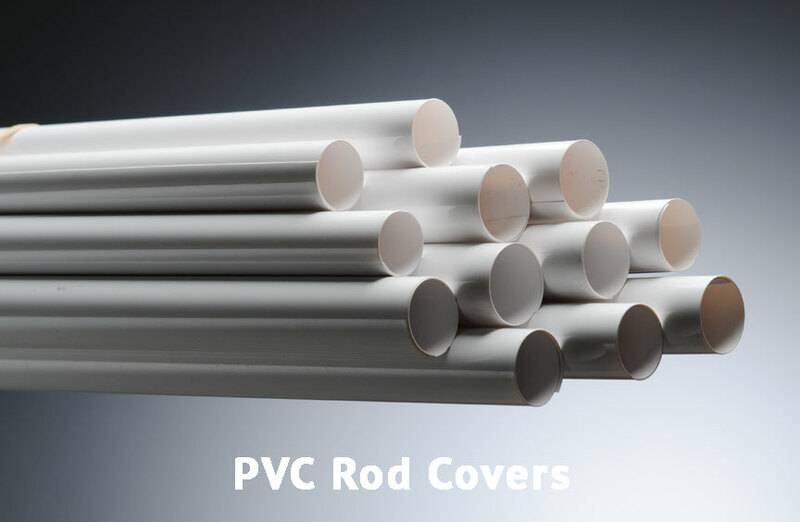 Everything you need comes in one package for your PVC installation project. Model 111 includes Patent Pending “Caulk Buddy” Finishing Tool w/Caps. 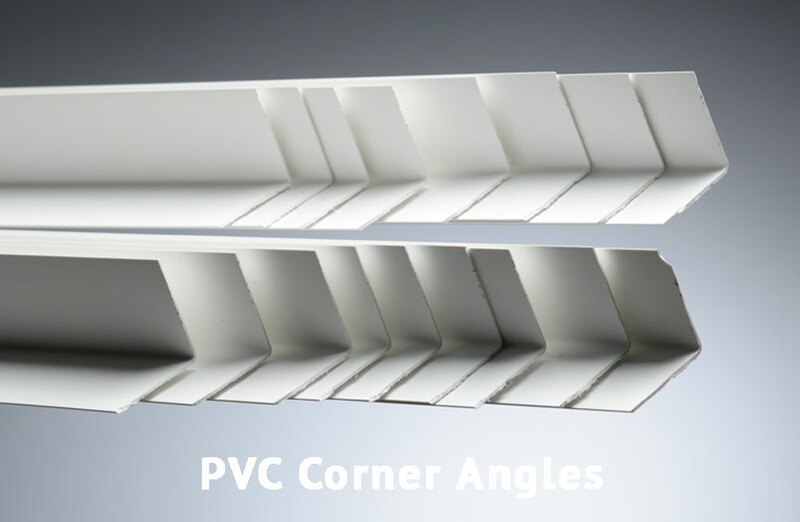 For a final finish on insulated rectangular duct work Speedline® supplies 1-1/2 x 1-1/2 x 8 @ 90º Corner Angles in white only. Flat PVC can be applied to the sides, top and bottom of the duct. Use Corner Angles on all 4 corners to complete project. Speedline® Corporation PVC Vinyl Tape is a white tape made of a superior quality, with a long shelf-life and “write-on” capability. 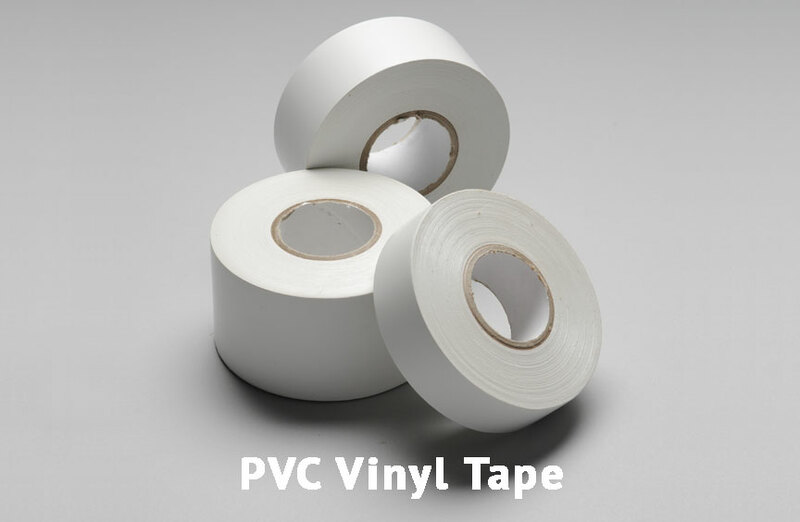 Vinyl tape is excellent at providing an effective vapor and moisture barrier for pvc jacketing applications. PVC Vinyl Tape is highly conformable and resistant to aging, sun water, fungus, bacteria, oil, acids, alkalies and corrosive chemicals. PVC Vinyl Tape provides good abrasion, impact and rupture resistance. Available in thicknesses of 6 Mil and 10 Mil at widths of 1”, 1½”and 2”. 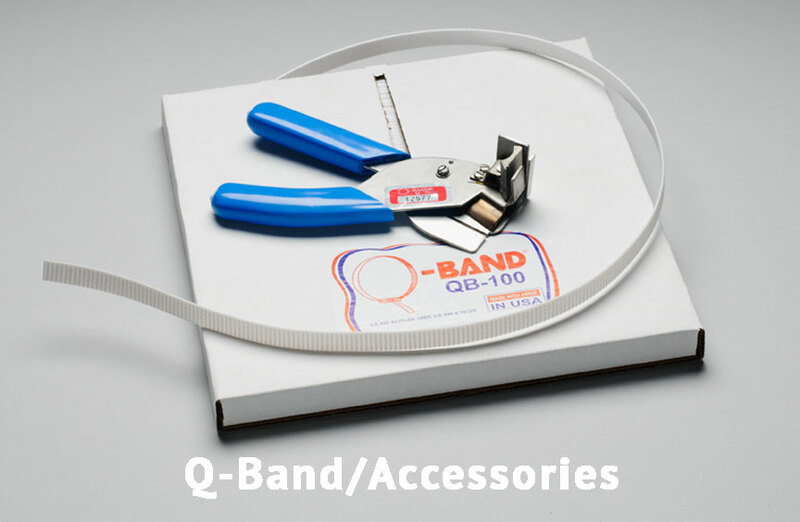 When you need banding that is strong, versatile, easy to use and inexpensive, Q-Band has the solution. Made of polypropylene with special fiber reinforcements, Q-Band is strong enough for almost any job and won’t rust or rot like other banding. Q-Band’s patented band and clip system allows you to make banding to length up to 500 feet, making for neater jobs and less waste. When your job requires banding with a tight grip, we offer our stainless steel tightening tool also. With diameters ranging from 3/8” to 1” Speedline® Rod Covers are an excellent choice for projects with rods requiring PVC covering. They are available in lengths of 48” and only available in white.